Olympic Coins - Samlerhuset Group B.V. Sport related collectibles are highly appreciated by the Samlerhuset customers. Therefore we not only support sports directly, through sponsorship, but also indirectly, through the sale of Olympic commemorative coins. 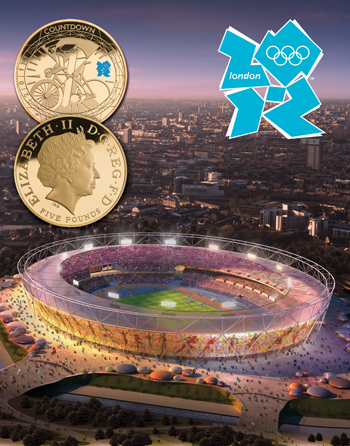 From every official Olympic coin sold an amount is allocated to the IOC and the National Olympic Committees. The amount paid to the national Olympic committee is based on the number of coins sold in that particular local market.